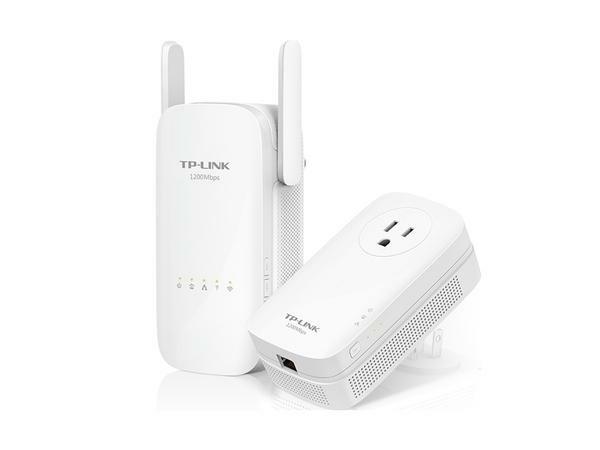 The TL-WPA8630 utilizes 802.11ac Wi-Fi to deliver dual band connections with combined speeds of up to 1200Mbps, including 867Mbps on the 5GHz band and 300Mbps on the 2.4GHz band. 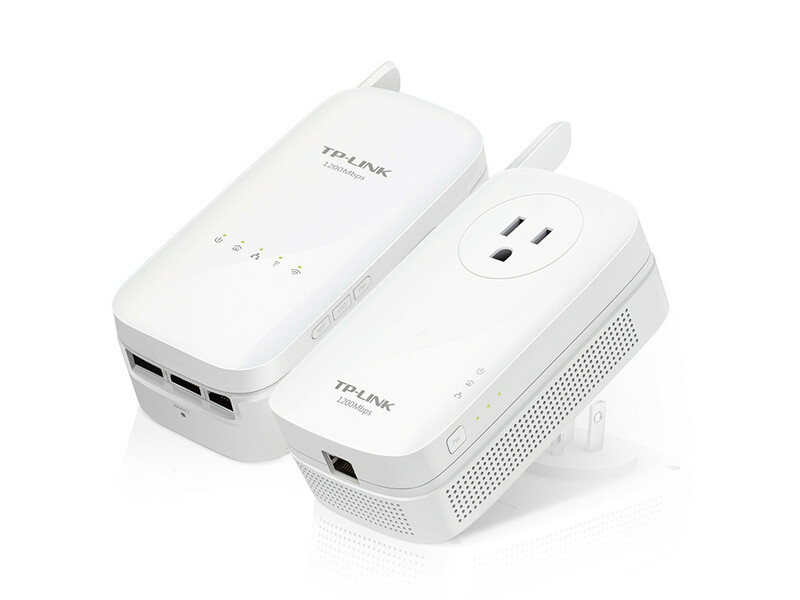 The combination of impressive speed and convenient powerline networking allows you to provide fast, reliable connections throughout your entire home. This is perfect for 4K streaming and online gaming, on multiple devices at the same time. 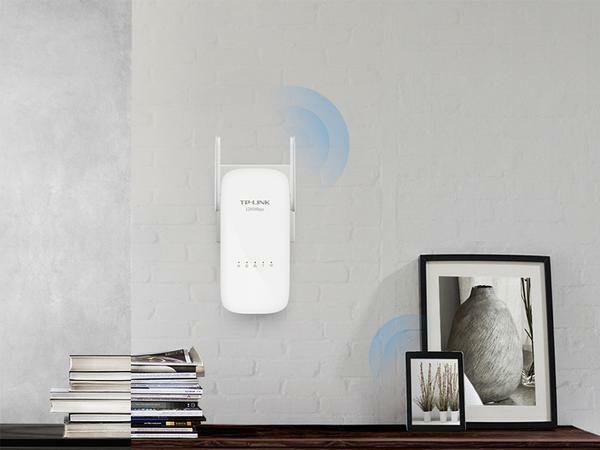 Advanced HomePlug AV2 technology means the extender supports 2x2 MIMO* with beamforming, so users benefit from ultra-fast data transfer speeds of up to 1200Mbps. Perfect for bandwidth demanding activities like streaming Ultra HD video to multiple devices simultaneously, online gaming and large file transfers.